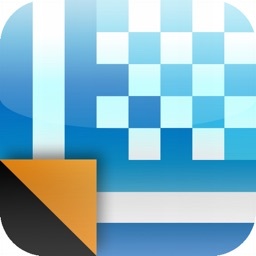 “ePrint” solves to print directory from iPad,iPhone or iPod touch. 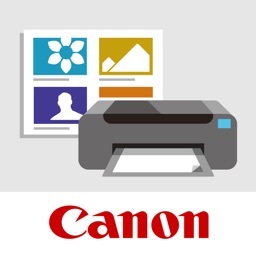 Canon, brother, Samsung, Lexmark ink-jet printers are not available on ePrint. - Web page printing. Also Downloaded Image or PDF file printing. Please test with “ePrint Free” at first, then get “ePrint”. please set PDL to "PCL3GUI". Also set "Port" is "Port9100", when register printer manually. 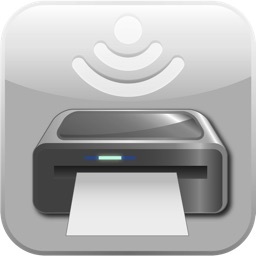 ePrint works with the printers installing the following printer description language. Please check each printer manufacture web site to confirm what printer description language your printer has. Please check if ePrint supports your printer’s PDL before you purchase ePrint. ePrint works if the printer supports the following PDL. 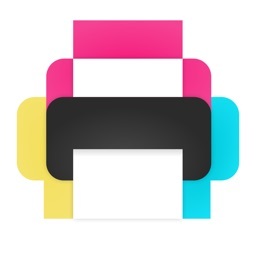 ePrint supports shared printer by Mac. It isn’t depends on Printer manufactures (PDL). Printer is connected on the network and printed through TCP/IP (LPR). Printer should be available for SNMP. please enter user name without [@me.com] when you try to connect iDisk. 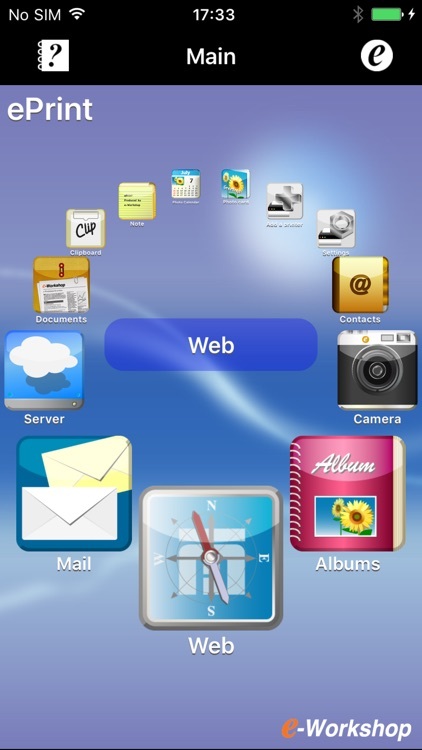 - Add Camera/ Web/ Server function limitation. 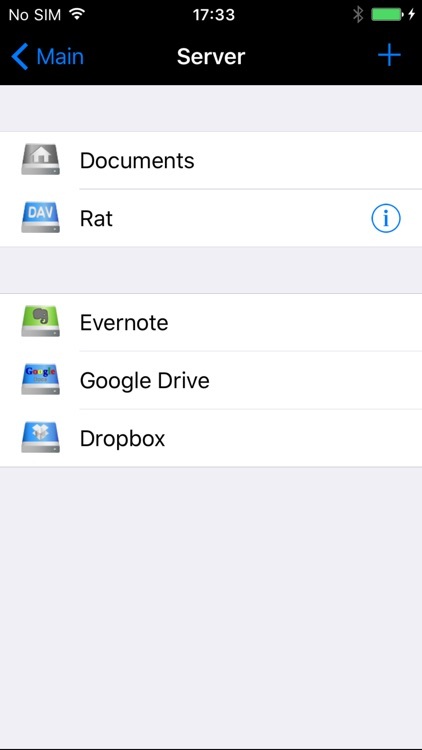 Hold down an attached file icon on the Mail application. 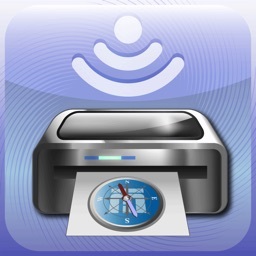 If you have “ePrint” and required printers, you don’t need PC anymore. 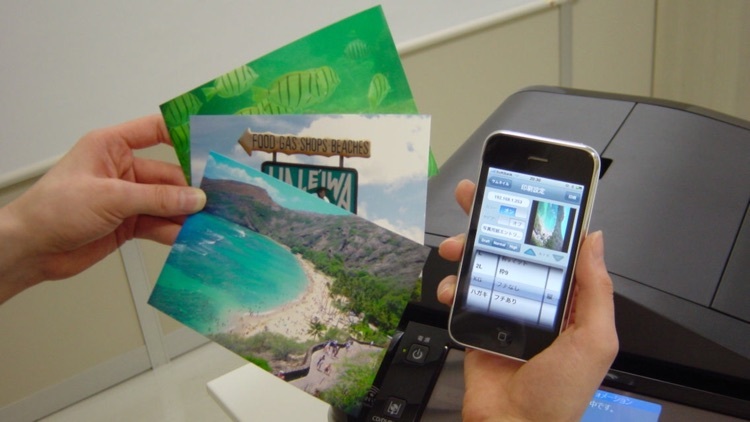 You can print various contents such as contacts, photos, notes, Web pages or PDF files contacts in your iPad,iPhone or iPod touch as you like. 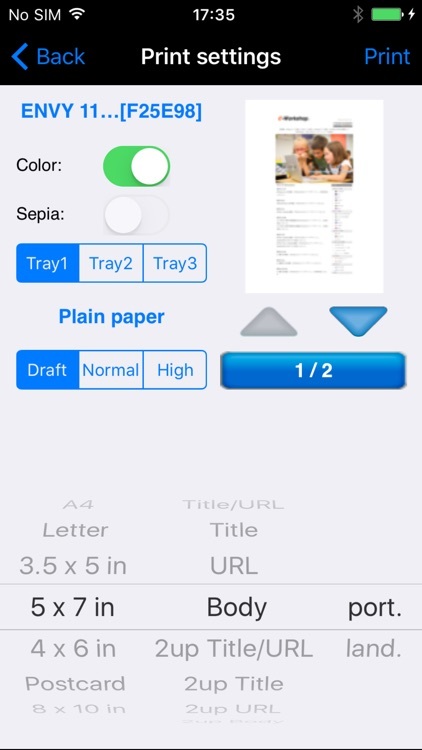 “ePrint” has a lot of print settings; paper size, color etc. 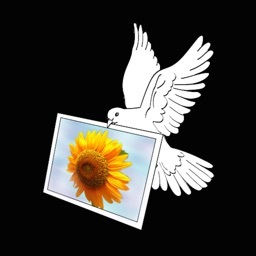 - “ePrint” arranges linked PDF or image files before printing.